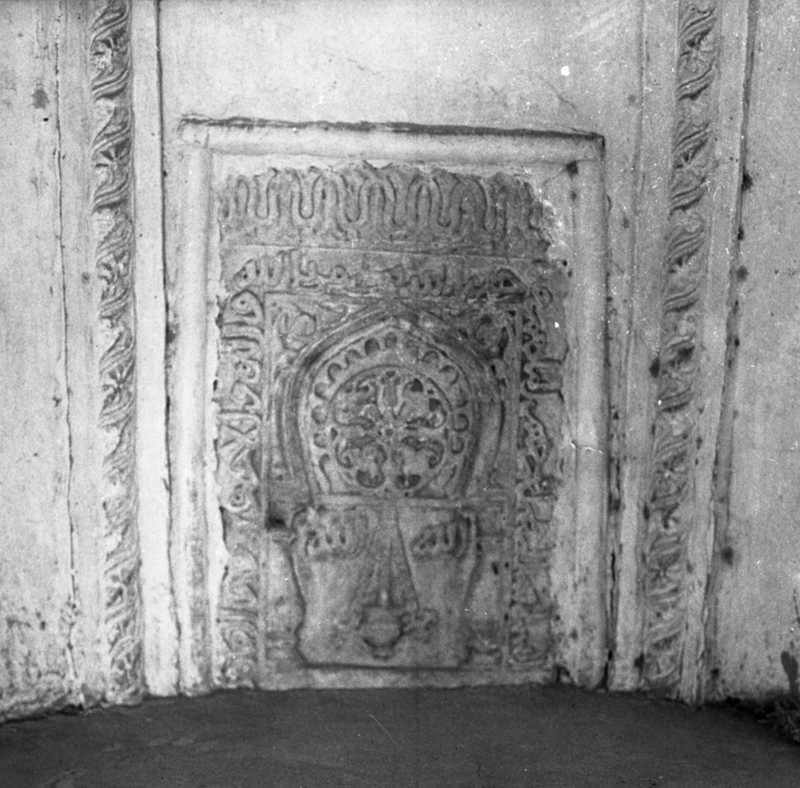 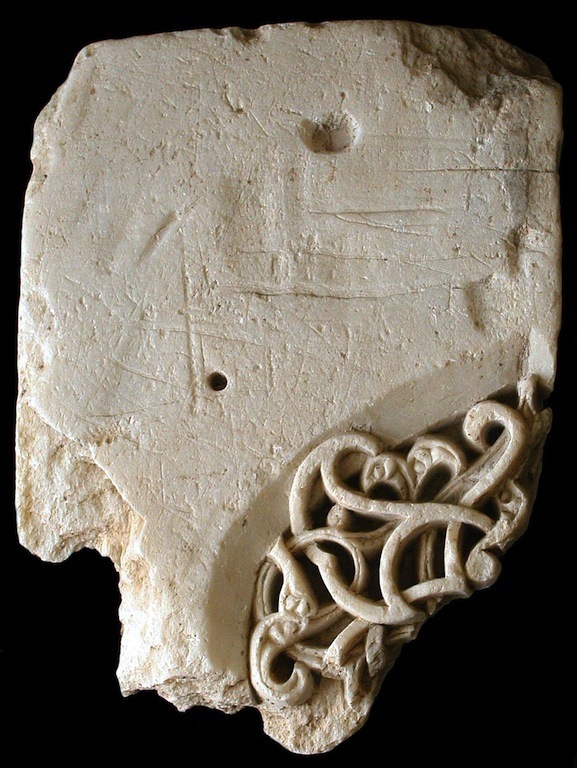 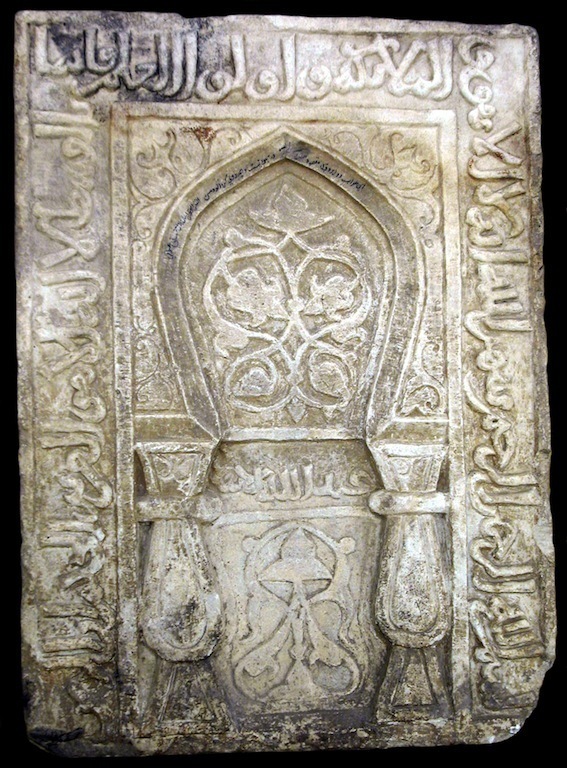 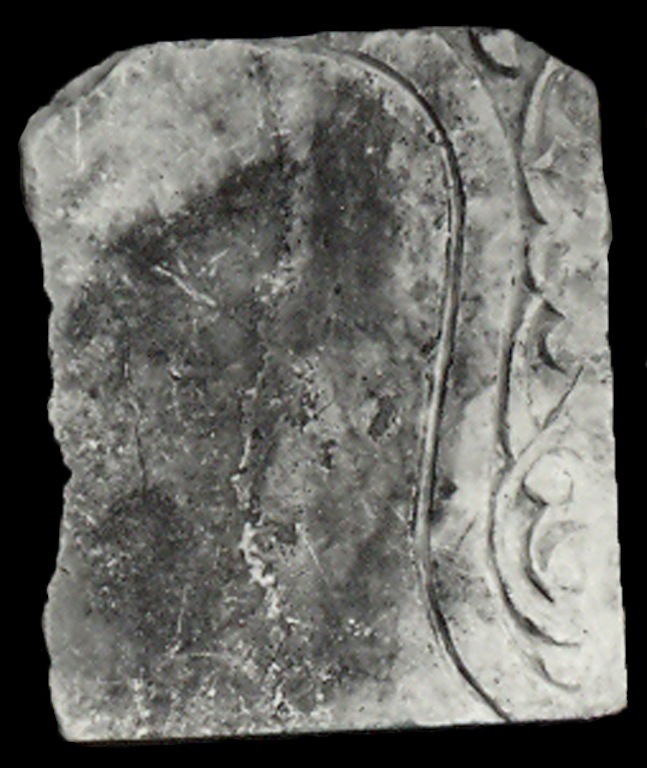 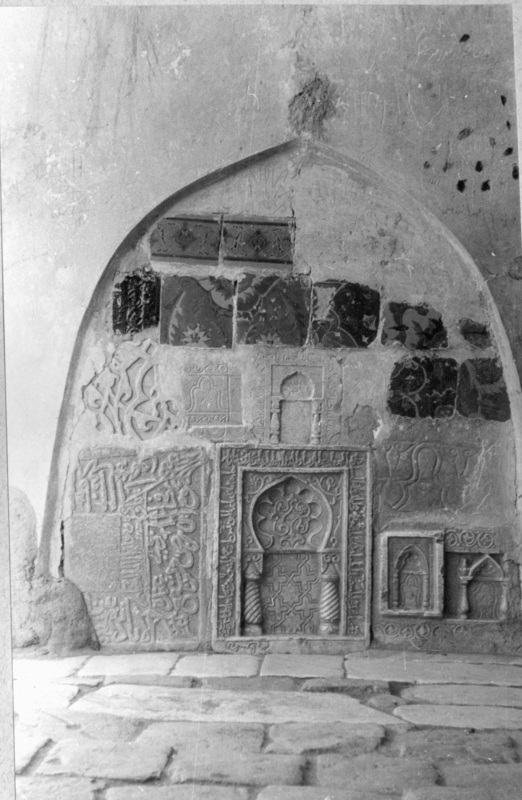 Rectangular panels carved in bas-relief with pointed horseshoe arch, typically framed on three sides by an epigraphic band. 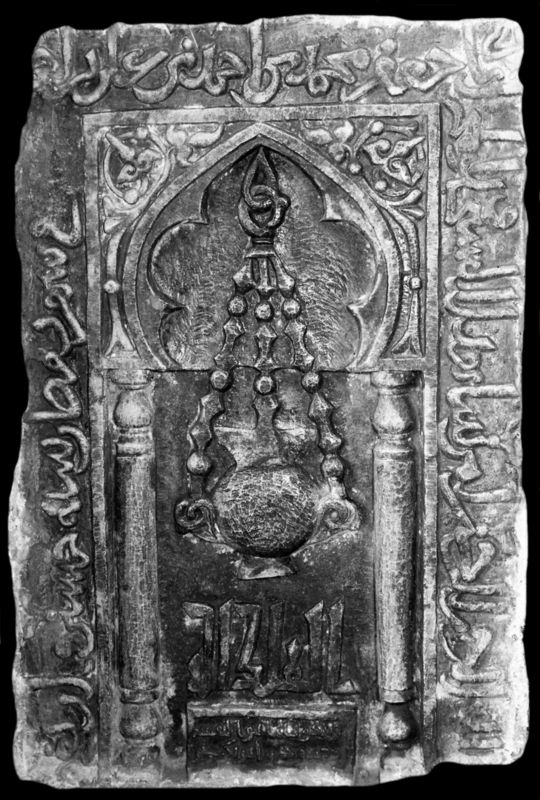 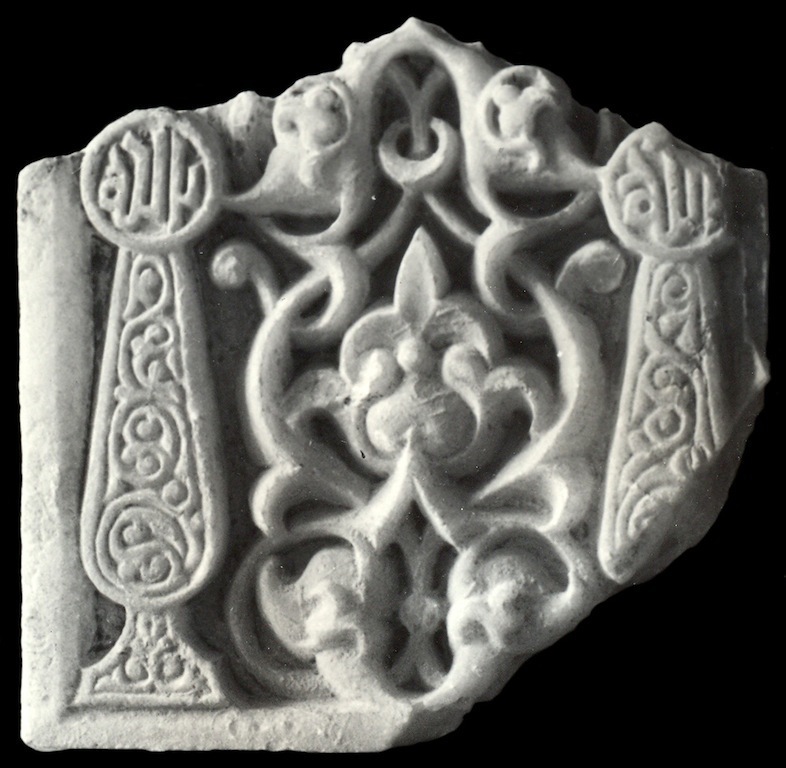 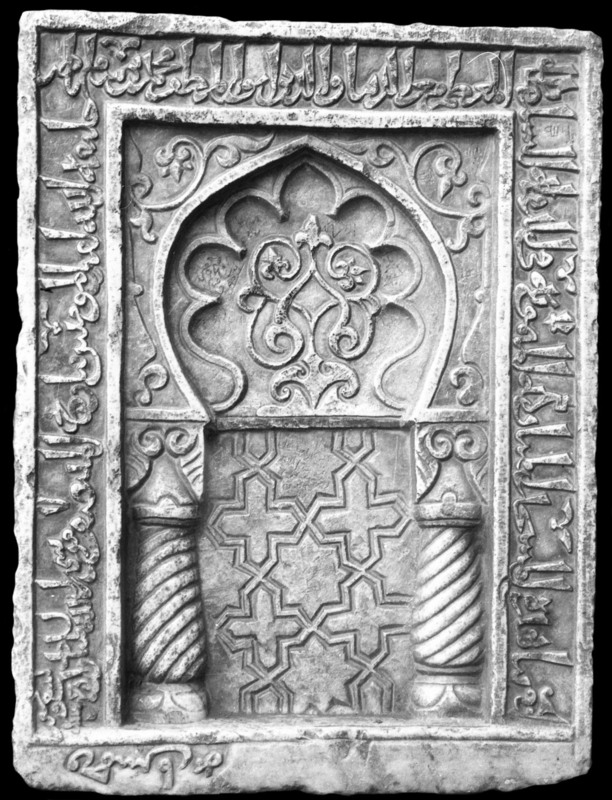 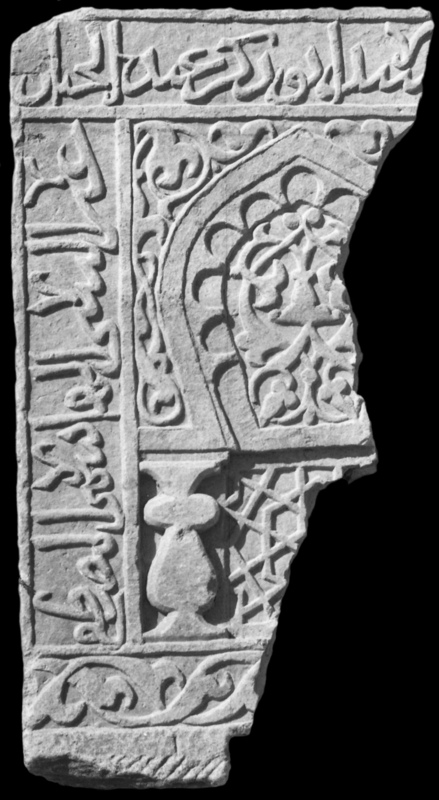 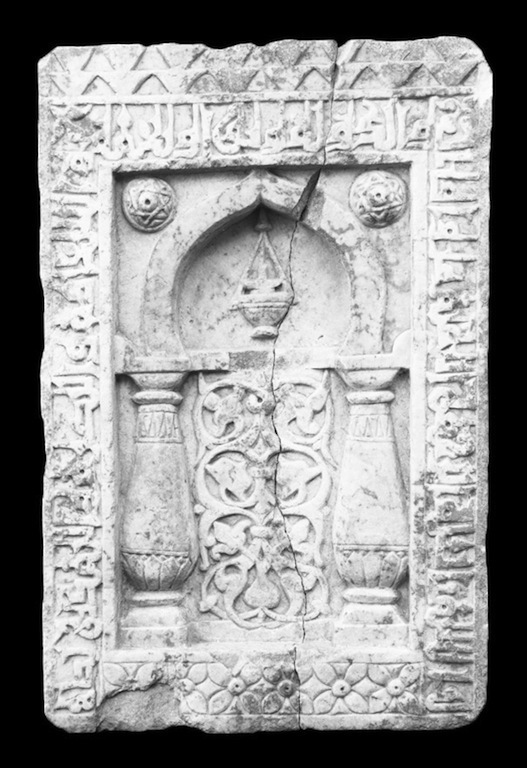 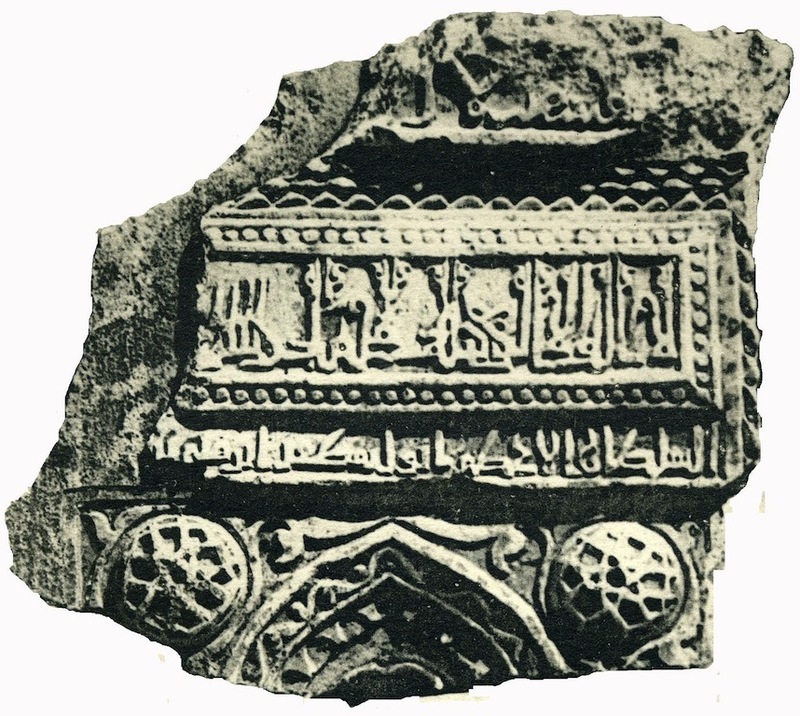 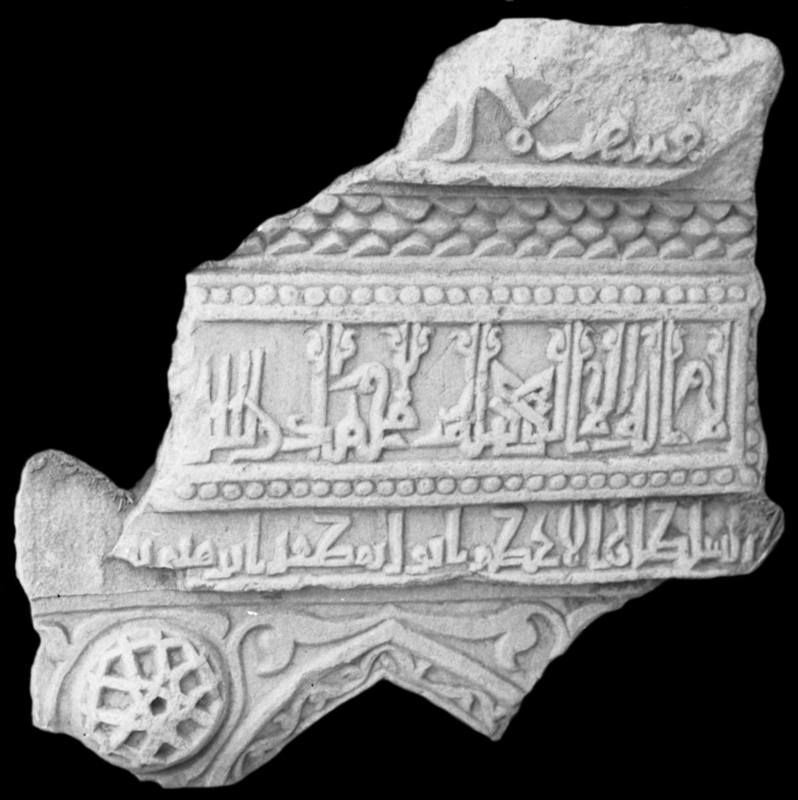 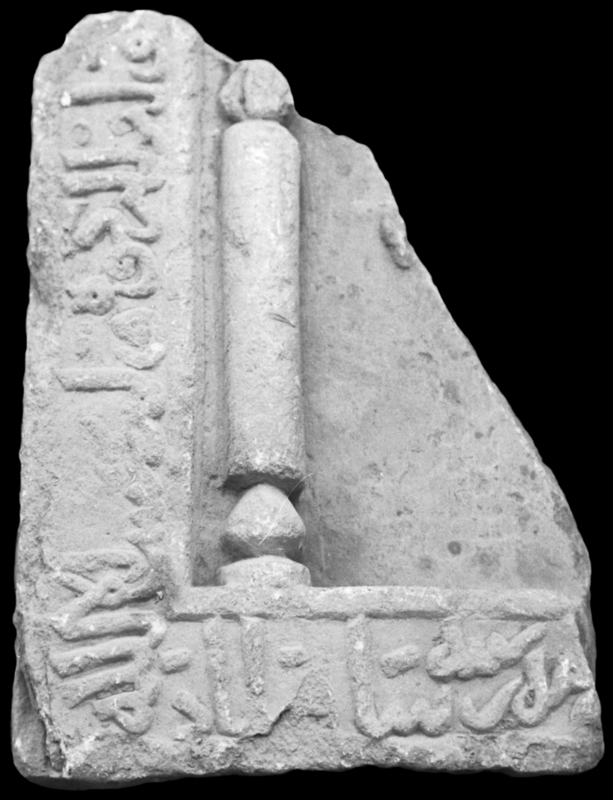 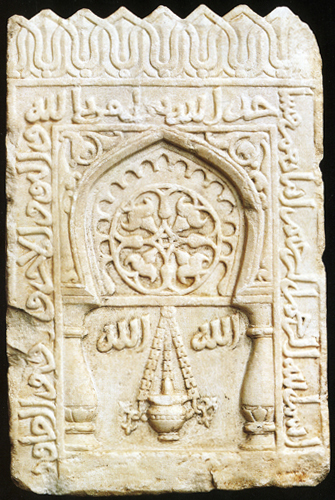 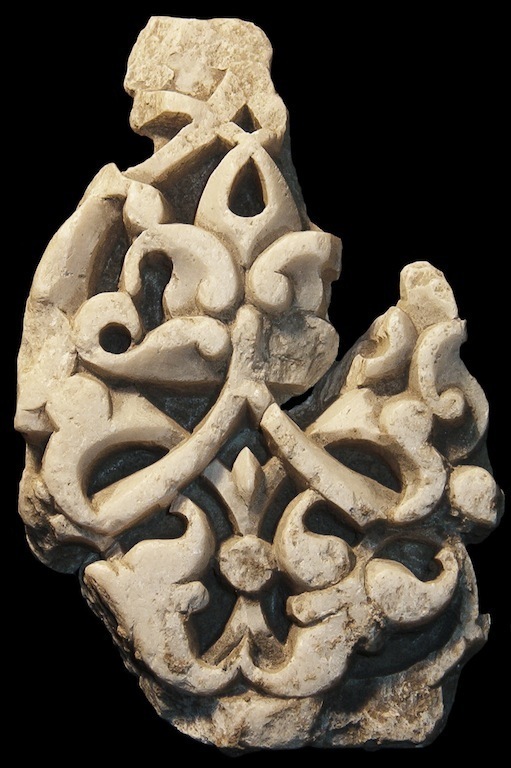 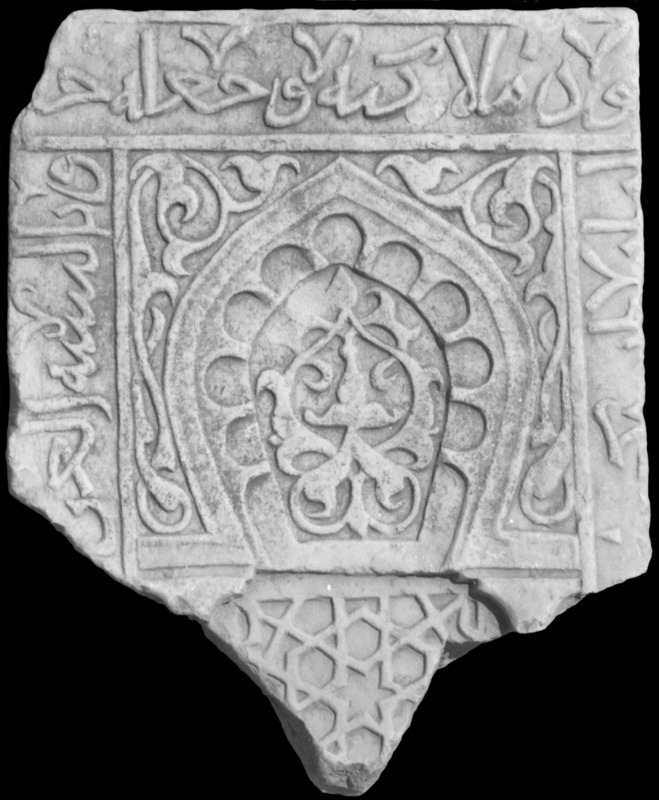 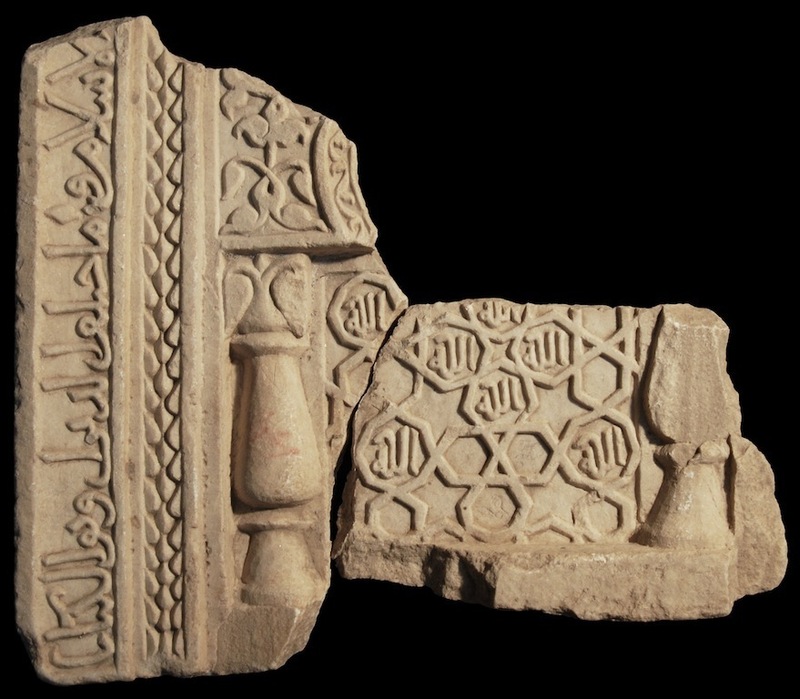 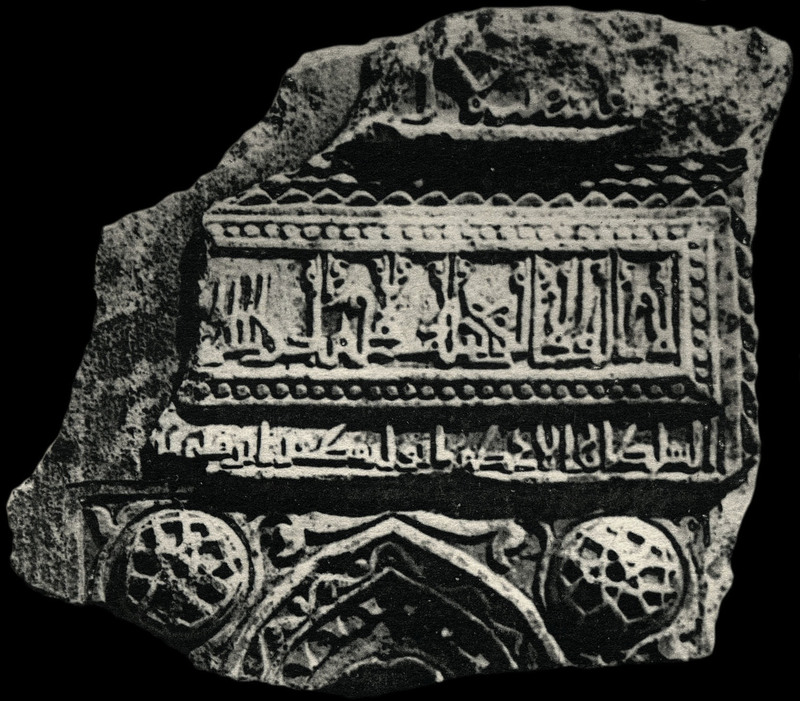 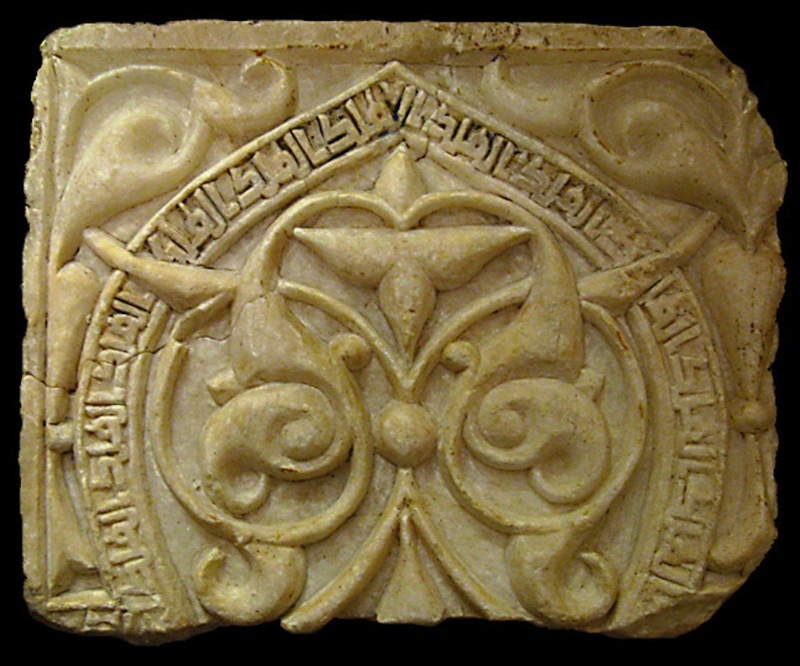 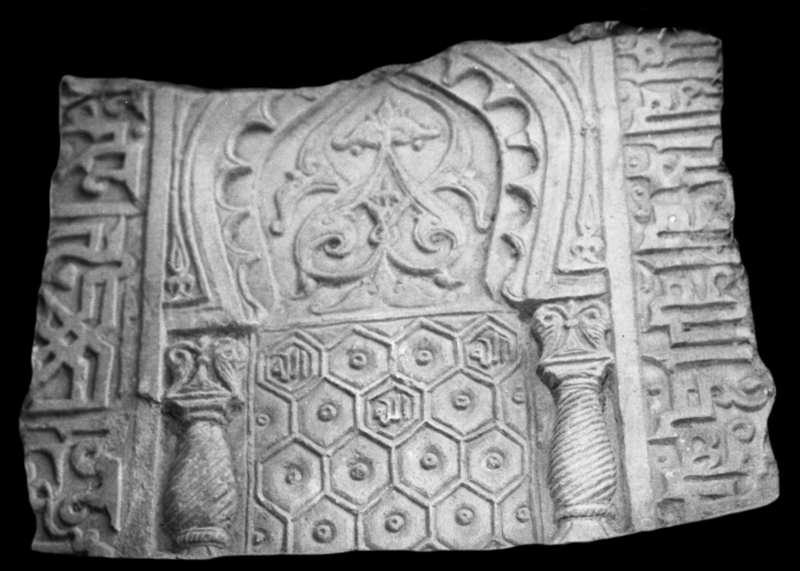 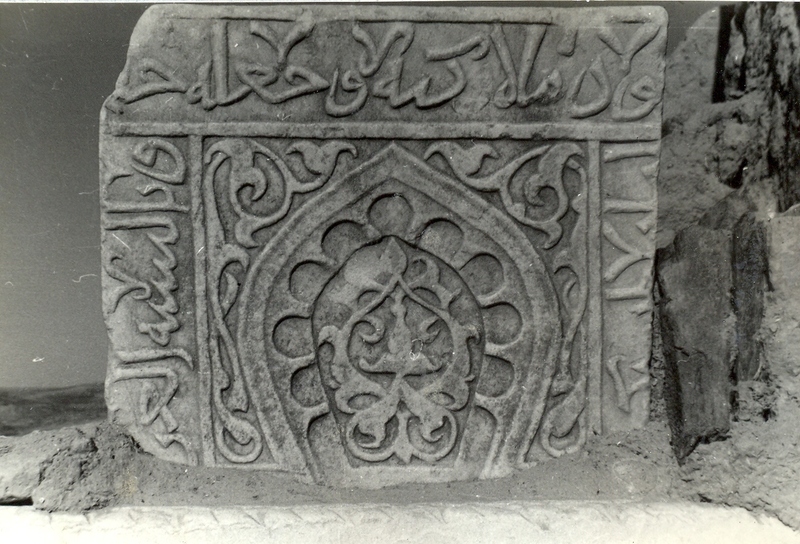 The inscriptions include Koranic verses, religious or benedictory phrases, honorific titles and help identifying the original context of the objects. 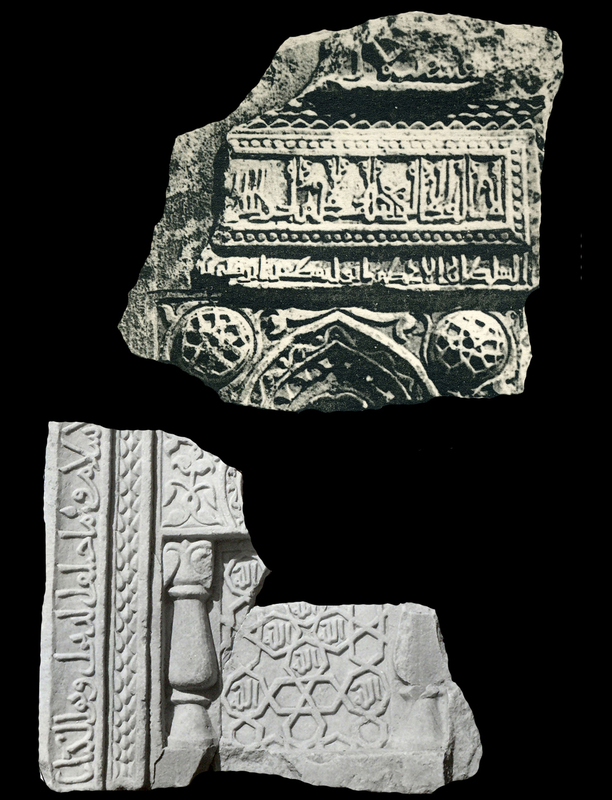 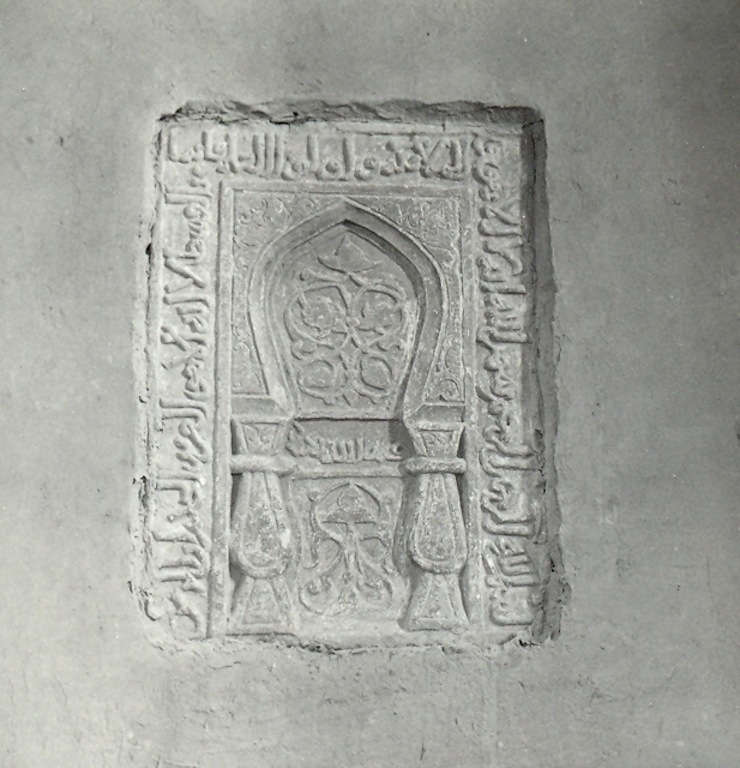 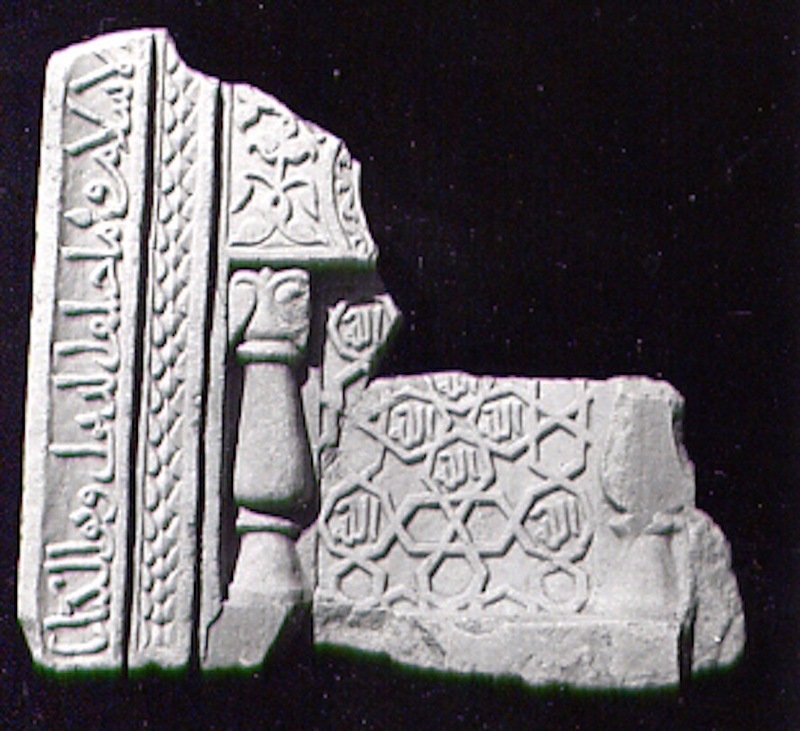 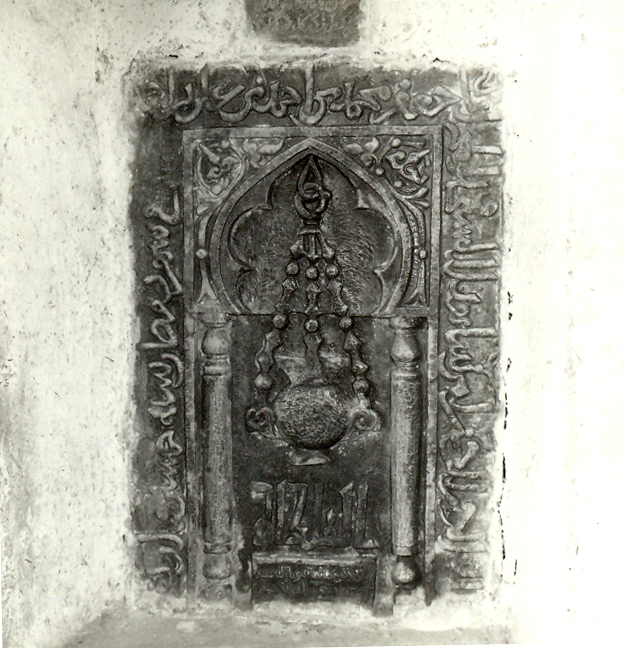 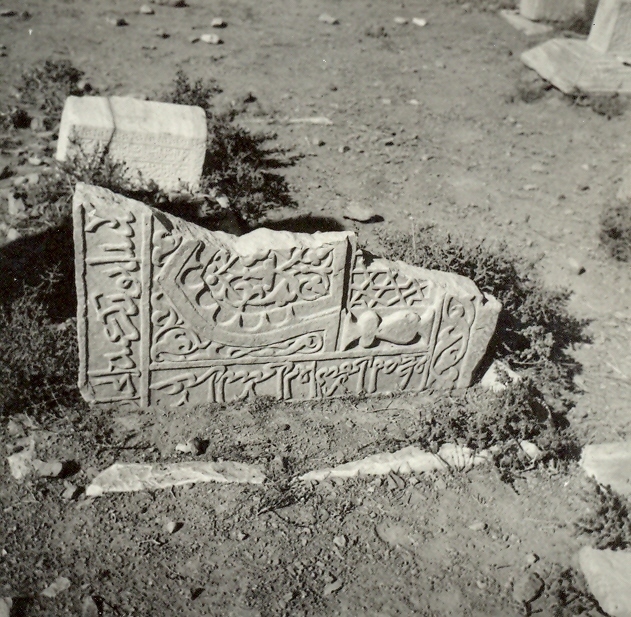 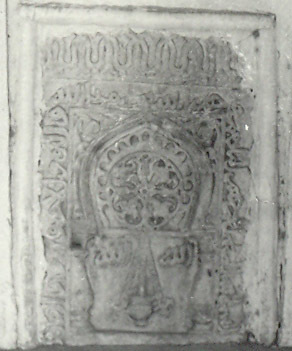 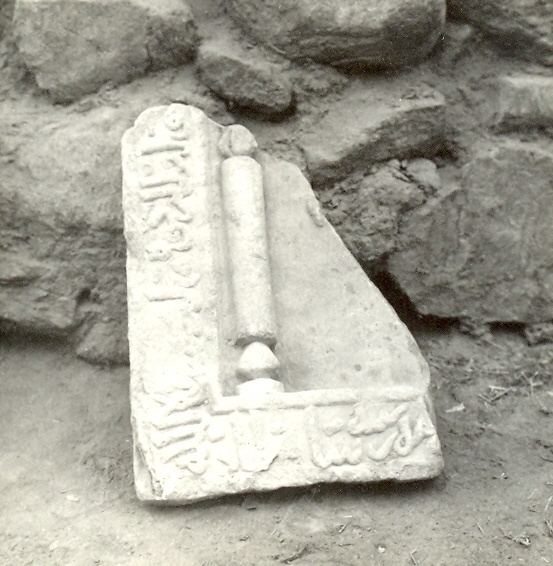 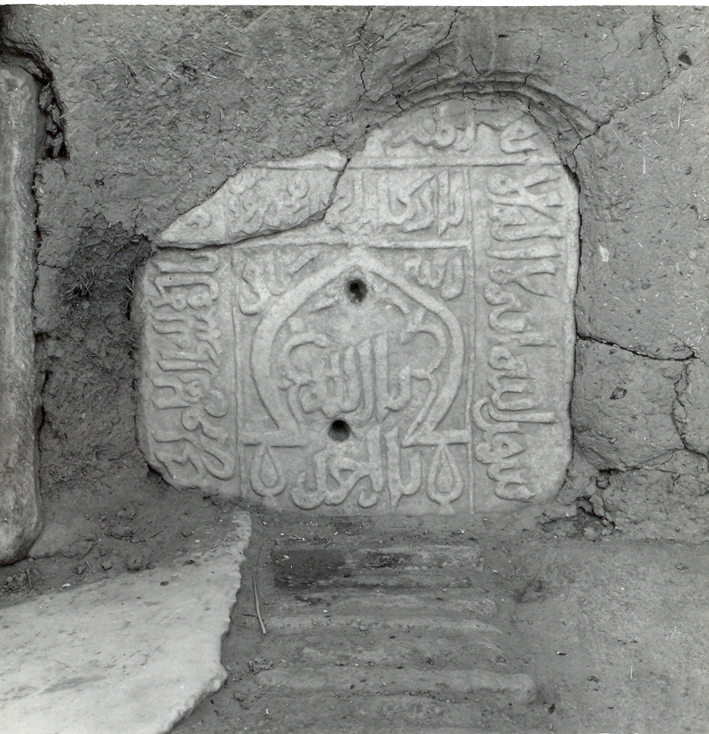 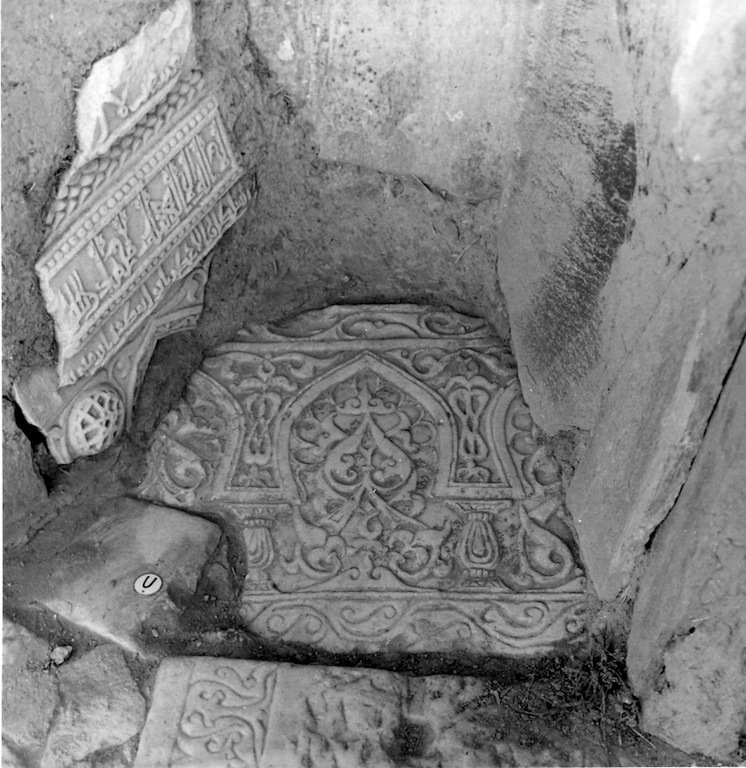 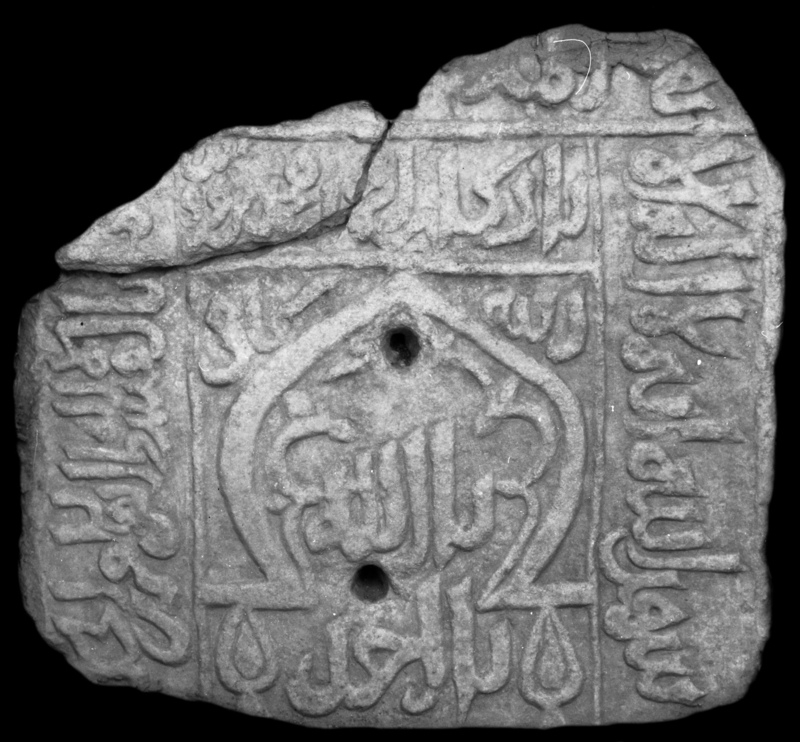 All but one artifacts were found re-employed in the Ghazni area in 1957; one was purchased in Ghazni in the late 1950s-1960s.